Jury’s remarks: What is most interesting about this project is the way in which by making a very convincing intervention on the existing ruins to accommodate the program and emphasize aspects like the views, the tectonics between the new and the old and transform the scale of the place with this anex, the action constitutes at the same time a gesture of respect and conservation of the ruins. Beyond leaving them intact, it frames them, it makes them the object and content of the project itself. It’s important to point out that with very few elements used in a very clear way to achieve the composition of the space, a lot of relationships were created between the project and its context. The approach is simple and elegant. The intervention is carefully placed above the ruins, creating an interesting balance between new and old, at the same time as it creates interesting spaces. 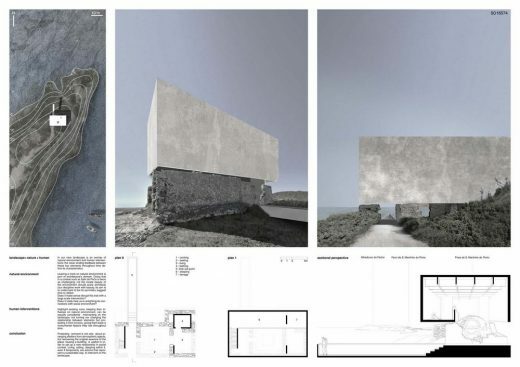 The proposal turns the ruins into a new attraction, maintaining the ruins as the main part and adding just the necessary structure to fulfil the program. The presentation is solid and clear, and is without a doubt the best proposal in the competition. 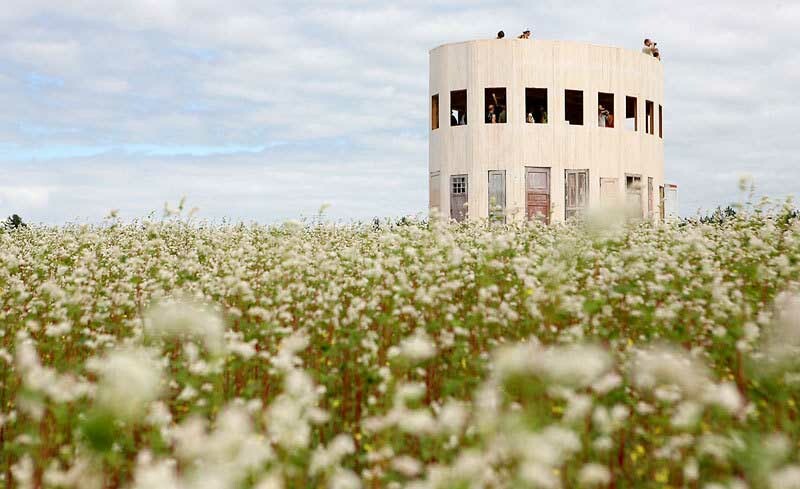 The project does not give up to work and interact with the ruins. 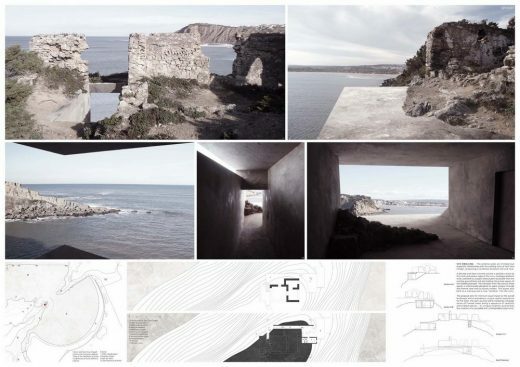 The contrast between the horizontal axis of the look-out point open the the beach, and the vertical axis of a new space over the ruins, but closed to the landscape, is quite interesting. Jury’s remarks: This project generates a passage around and under the existing ruins almost without altering them, rather altering the site. We would’ve liked to see a bit more interaction with the ruins, and more practical solutions regarding the use and security of the site. However it is simple and measured in its architectural elements, perhaps the complexity of building it being its weakest part, since we believe it leaves many open limits. Maybe that’s hard to meassure in a competition, maybe it’s a good thing, to leave the project open in many aspects so that it could evolve. The project is quite forceful with most of the program under the ground of the old ruins. 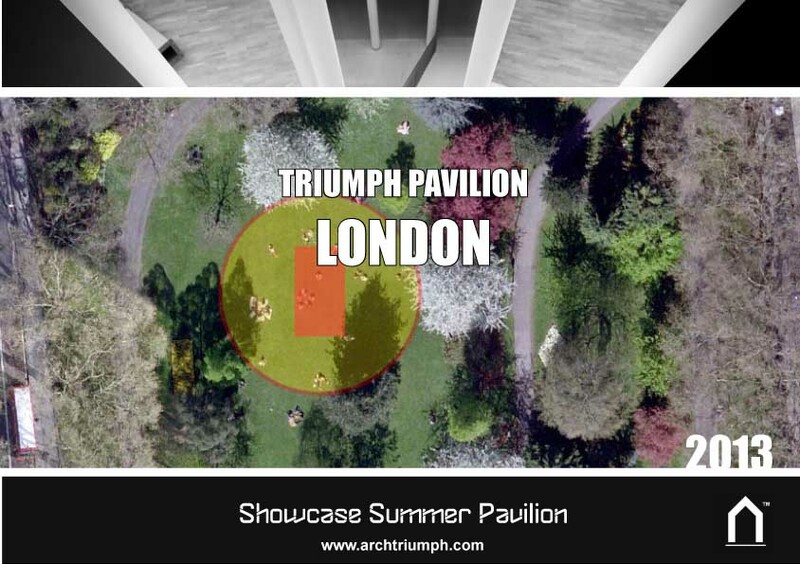 The plan under ground is nevertheless simple and clear, and the ruins maintain their position as a public attraction without new boundaries. Variations of light and views provide site specific situations and exciting spatial sequences. The proposal is presented with a professional clarity. The project defines a sunken volume as a tool to develop a complex union between old and new, above and under and open and restricted views to the landscape, linking two levels in a very physical and sensitive way. Jury’s remarks: In our opinion this project is the best of a series of poetic projects we reviewed during the competition, belonging more in a way to the world of utopia and the purely theoretical ideas. However, we greatly appreciate that with very definitive gestures it was able to show us in a very clear way that a physical intervention in the site also has a very poetic side in the handling of the scale, the movement of the user through the site and the contrasts generated between the site and the intervention. It is a simple project, very well articulated under the logic of the very rules in which the project moves, it is a project of good quality in terms of exploration and with a very honest representation. The proposal is both functional and sculptural. Its strongest feature is the changing expression of the structure depending on where the spectator is placed. From the town and beach the structure is perceived as a great wall, yet it almost disappears when seen from the ruins. The program is easily solved, leaving the ruins untouched. The project provides a new access from the sea and expands the program in a natural and convincing manner. 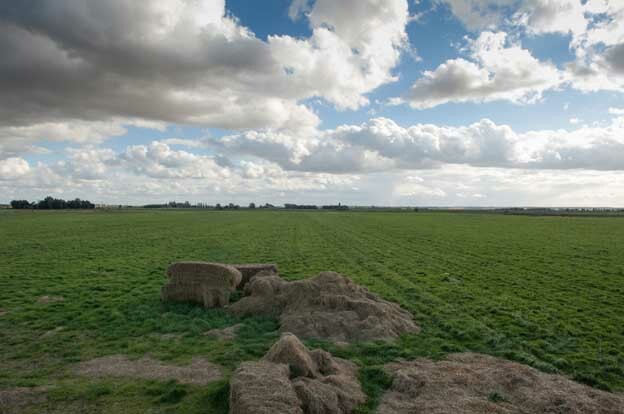 A powerful intervention creates a new landscape, both archaic and contemporary. 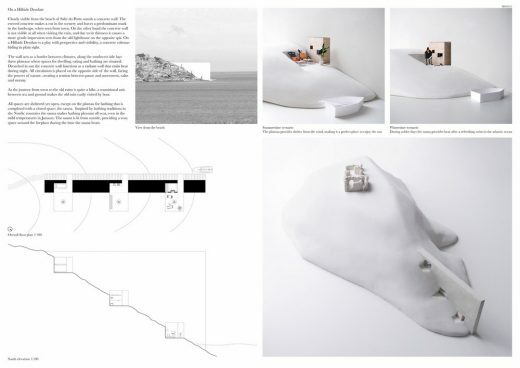 The three small spaces, intimate and suggestive, allows varied views and experiences of the beach. Note: This is strictly an ideas competition, an academic exercise and will not be built. ArkxSite or any other organisations do not have the authority nor intention to award contracts for design services as a result of this competition. Awarded proposals should consider their award as recognition of excellent work in this competition.